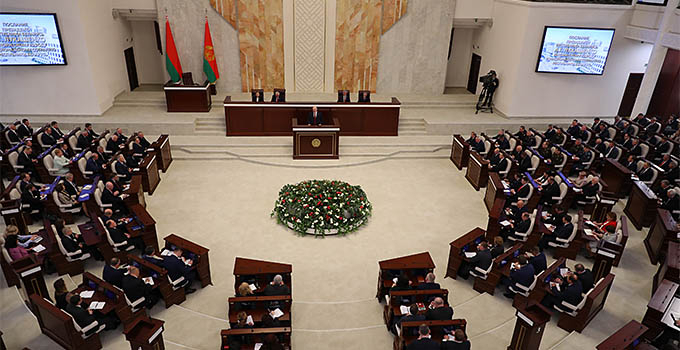 BREST, 20 March (BelTA) – Brest Oblast will be the first region to welcome the 2nd European Games Flame of Peace torch relay in Belarus, BelTA learned from the seminar held in Brest on 19 March to discuss organizational matters of the sport forum. The Flame of Peace will arrive at the Polish-Belarusian border near Brest in the second half of 12 May. The flame of the 2nd European Games will be carried to the Brest Hero Fortress Memorial. A concert to celebrate the Flame of Peace in Belarus will start in Lenina Square in Brest at 19.00 local time. Apart from Brest the torch relay will pass five more cities of the region: Baranovichi, Pinsk, Mikashevichi, Kossovo and Kamenets. 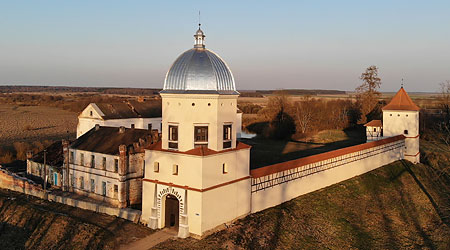 The flame will enter Grodno Oblast on 18 May. The 2nd European Games flame will be carried in Brest Oblast by more than 50 people. These are the people with a story of personal achievement: outstanding persons born in the region, honorary citizens of cities and districts, athletes, public figures and mothers of many children. Among them will be Olympic champion Yuliya Nesterenko, First Deputy Information Minister Pavel Lyogky, composer Eduard Khanok, musician Igor Kornelyuk, singers Teo and German and soloist of the Bolshoi Theater Vladimir Gromov. 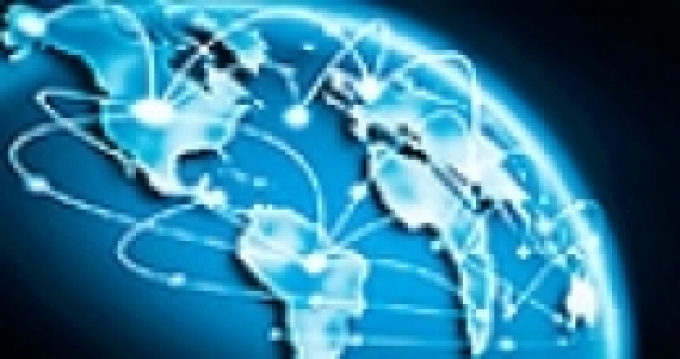 “Every region made its proposals regarding torchbearers. Their lists were approved by MEGOC. Special uniforms are currently made for the torchbearers. They will be running different distances, according to their physical form and health,” said head of sport and tourism of the Brest Oblast Executive Committee Nikolai Glushenya. 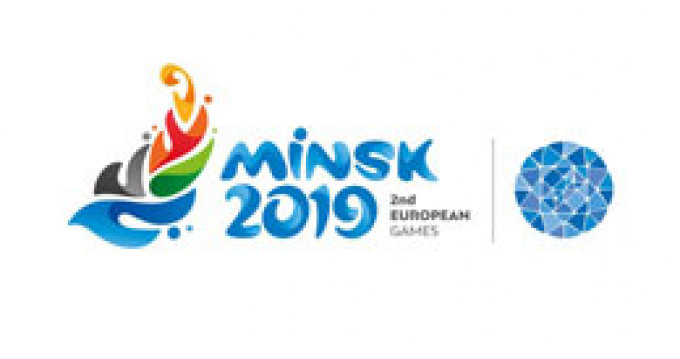 The 2nd European Games will be held in Minsk on 21-30 June 2019.